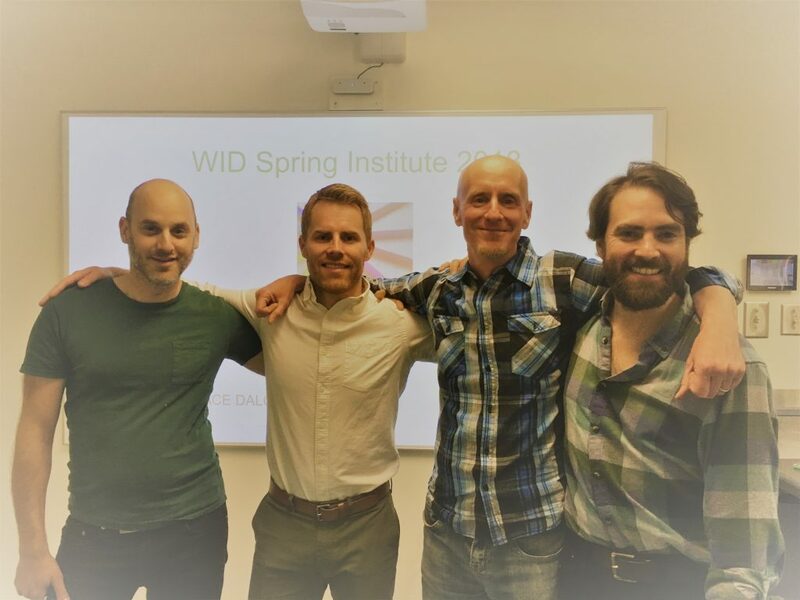 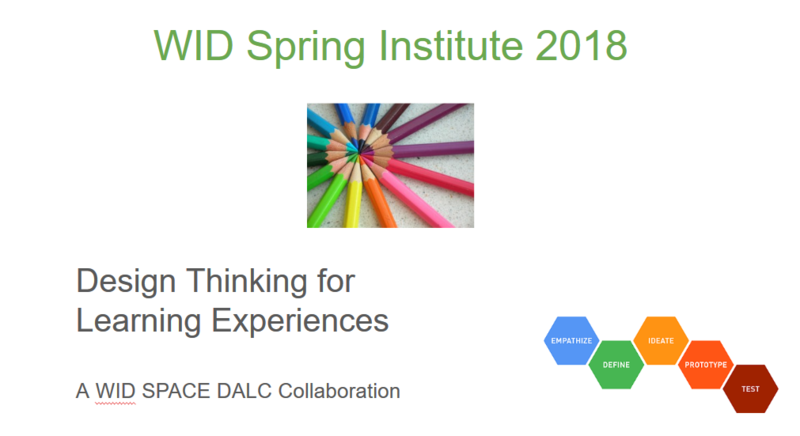 The June 2018 WID Spring Institute launched a new and innovative level of collaboration between Dawson faculty development initiatives. 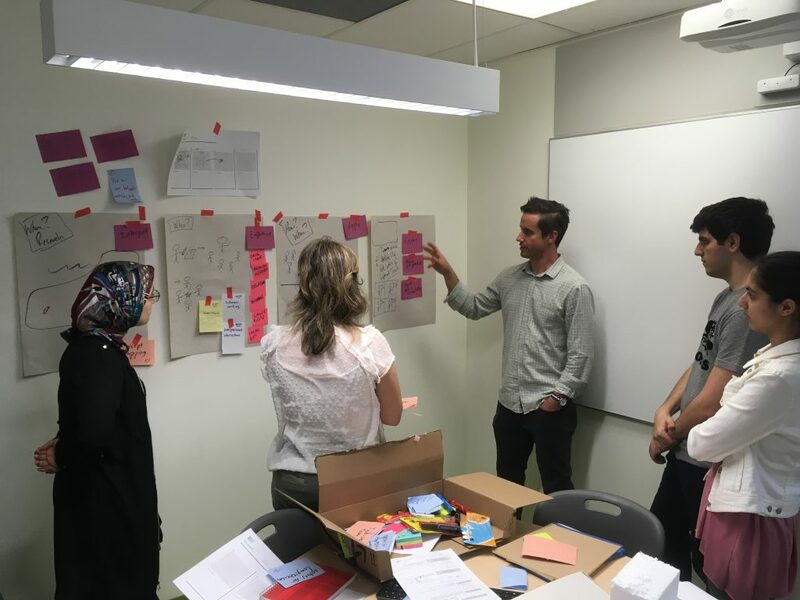 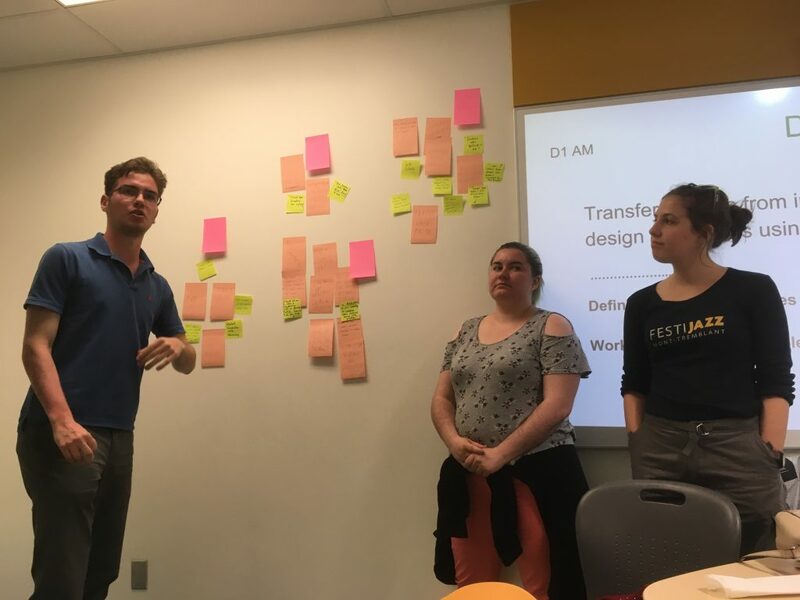 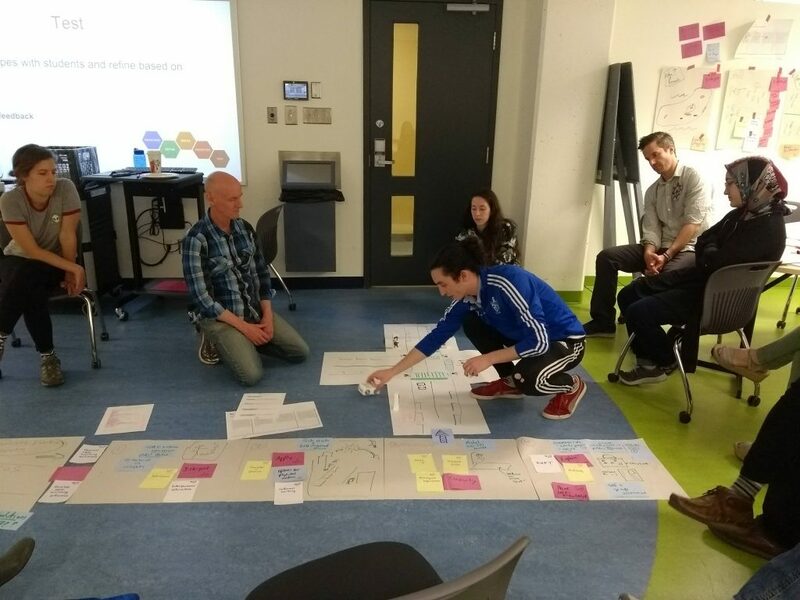 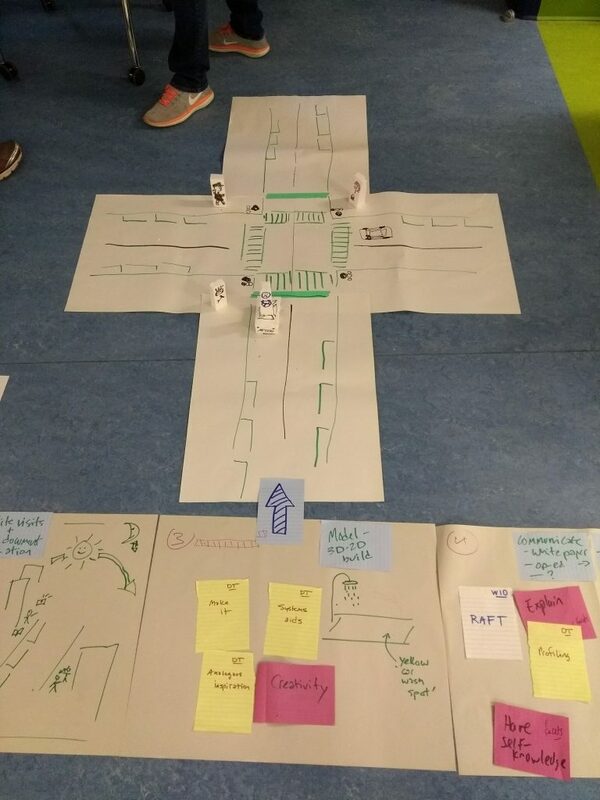 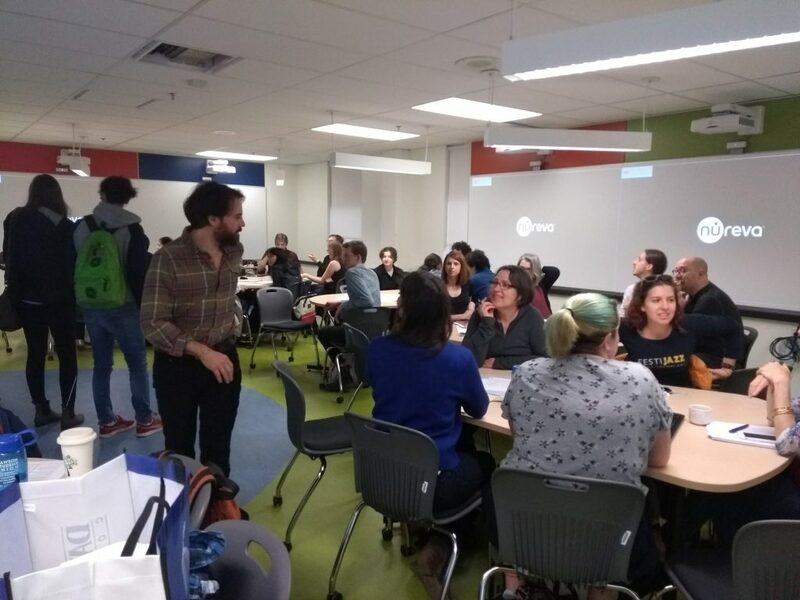 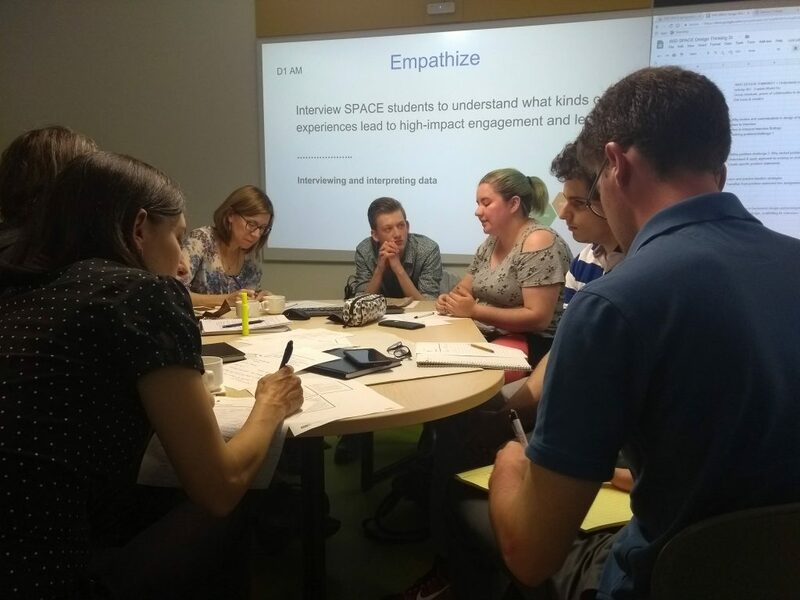 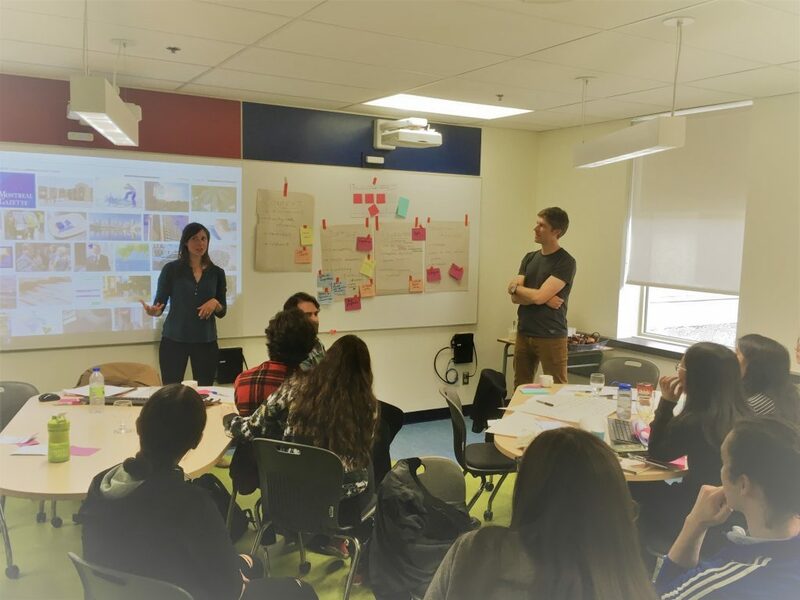 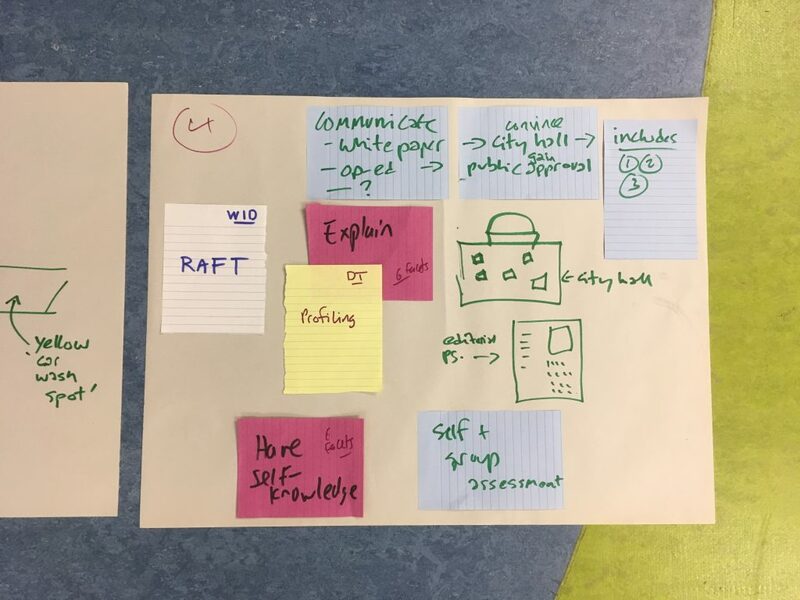 WID, SPACE, DALC and UDL animators gathered for two days with SPACE students to investigate how design thinking methodologies could be applied to the development of engaging new learning activities and assignments. 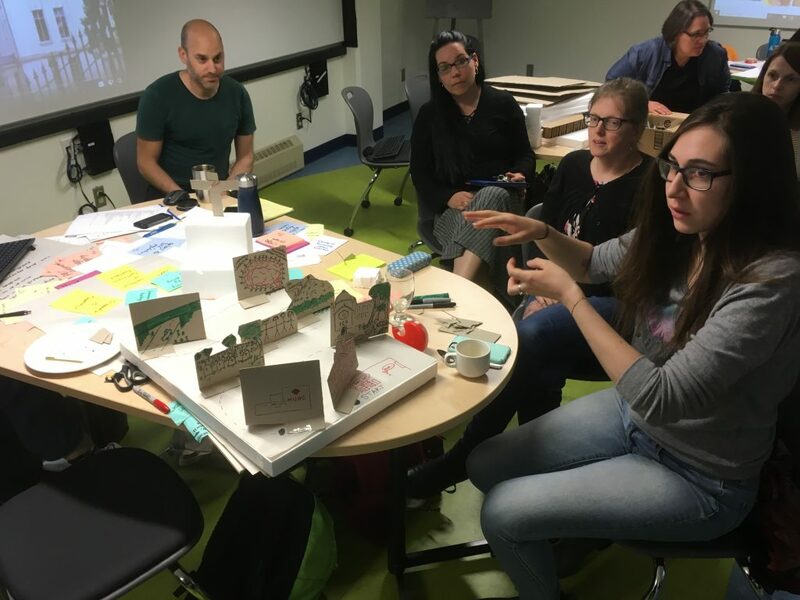 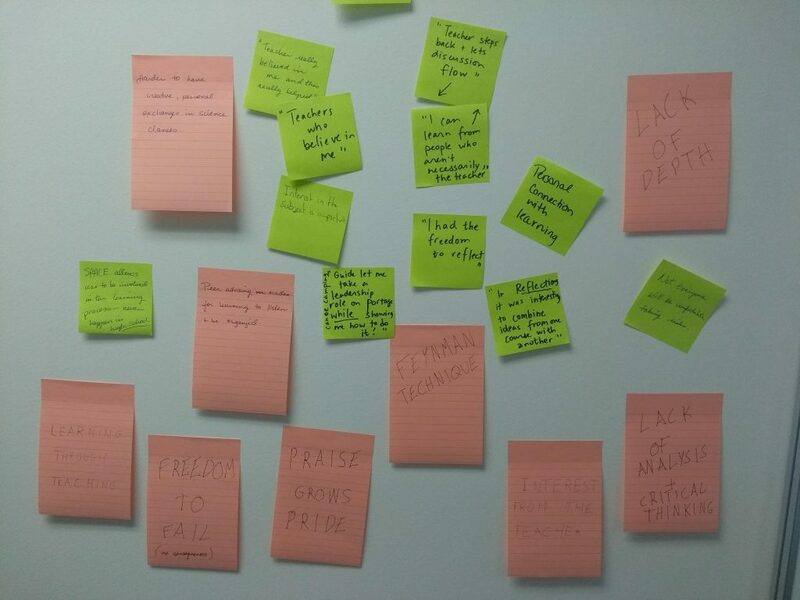 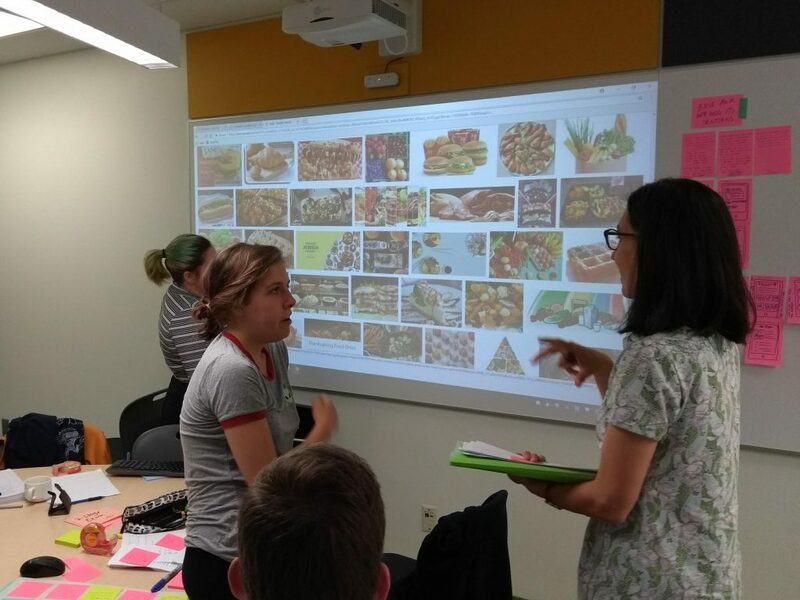 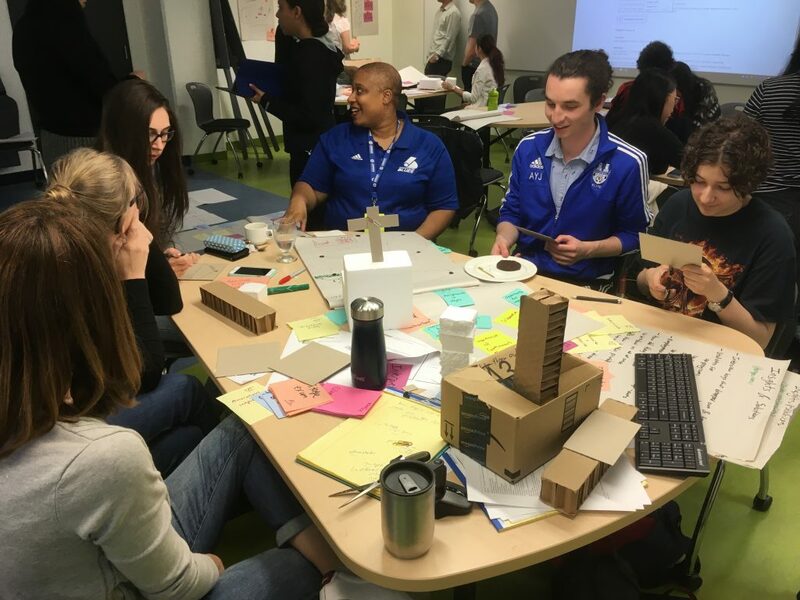 Zeroing in on topical, challenging and interdisciplinary “wicked problems,” five teams of teachers and students analyzed contexts, brainstormed solutions, and prototyped the whole shebang into five awesomely engaging learning experiences. 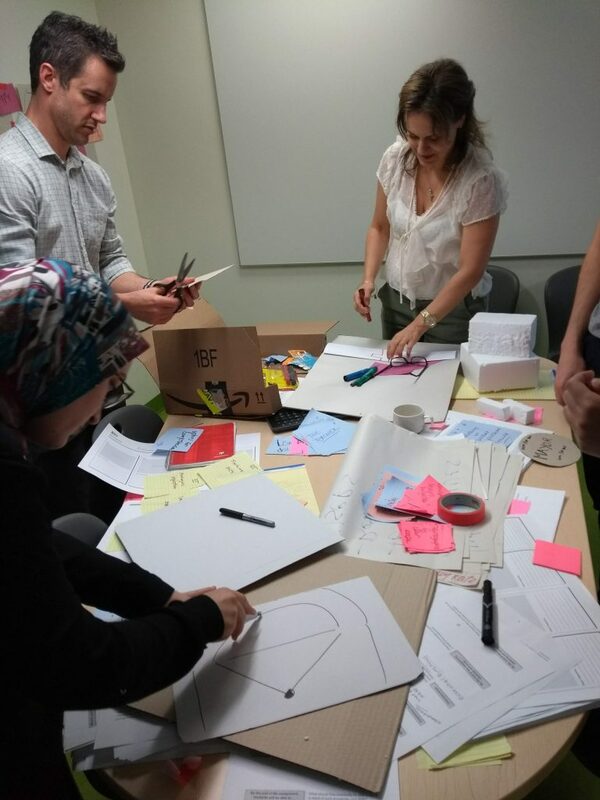 For an overview of the two-day process, check out the Design Thinking for Learning Experiences slide deck, which outlines the design process and our application of it. 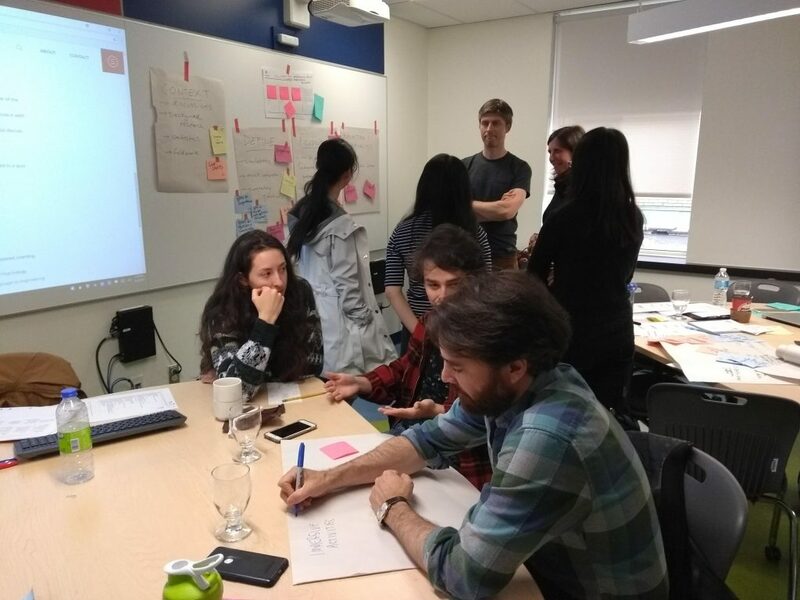 For an introduction to working with wicked problems, skim the first chapter of “Wicked Solutions: A Systems Approach to Working with Complex Problems.” For more information about the workshop methods and outcomes, get in touch with us: Jeff Gandell (DALC/UDL), Ian MacKenzie (WID), Tim Miller (DALC) or Joel Trudeau (SPACE). 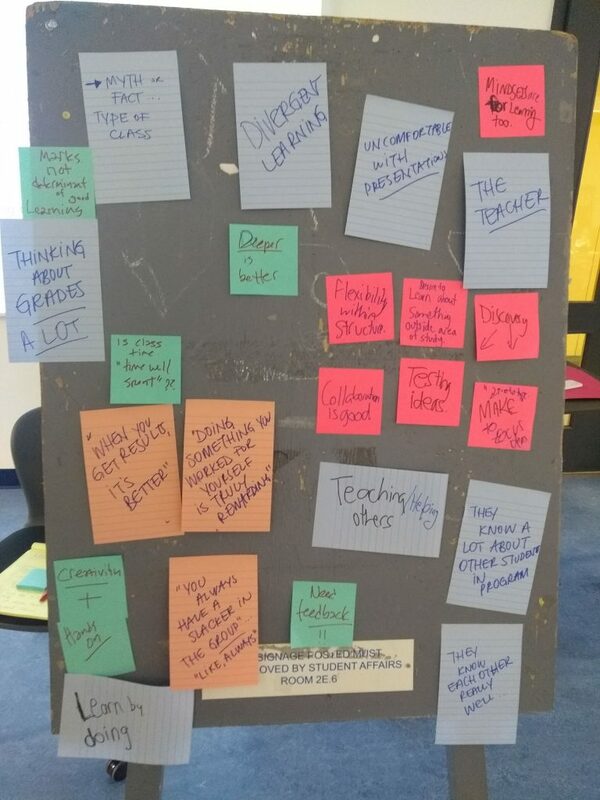 Interviews to understand what students really value in learning experiences….